Prior to setting up your device for use outside of the United States, be sure to note the device you have, where you will be traveling, and where you plan to call. Keep in mind that not all devices are capable of making calls or sending and receiving texts while traveling internationally. 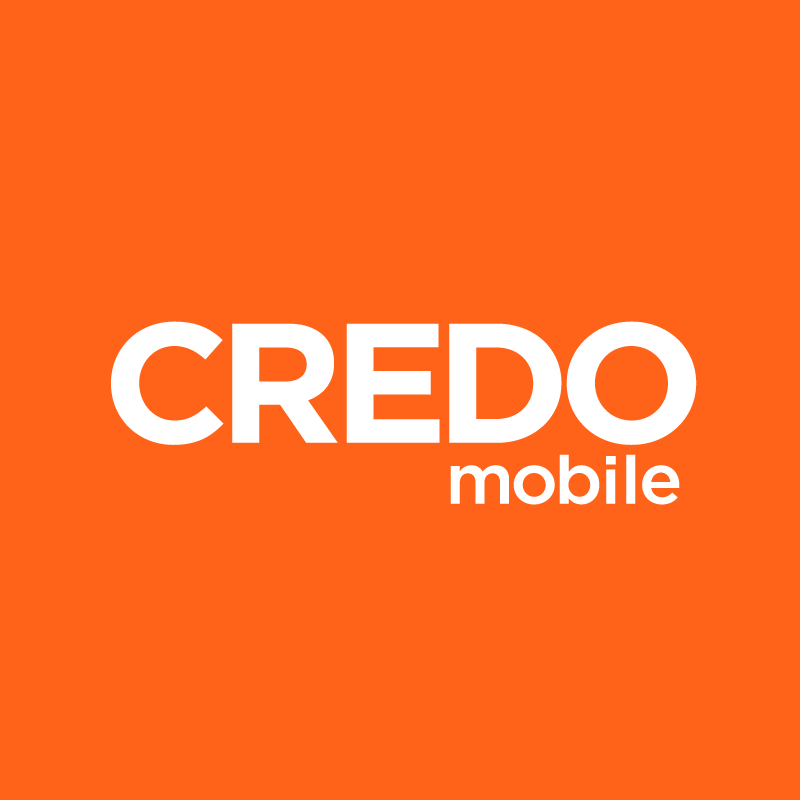 CREDO Mobile does not support cellular data service while traveling abroad, though you will be able to obtain a local SIM card if you will need access to data while traveling. Looking for information on making an international call from within the United States? Click here. Not all devices are eligible for international use and some are not compatible for use with a local SIM card. Be sure to check which services your device is capable of prior to your time abroad. Use this PDF to check the service availability and rates for your device. Voice and texting services may be limited. International coverage isn't guaranteed, and you may not be able to call internationally from all locations. Minutes will not be deducted from your monthly plan(s). You will be billed separately for calls made or received while abroad. Text messages sent and received outside the United States are $0.25 per message for both SMS and MMS (multimedia) texts. Once you are ready to set up your device for international travel use, please visit this article for further instructions.